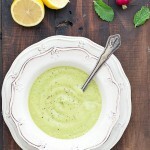 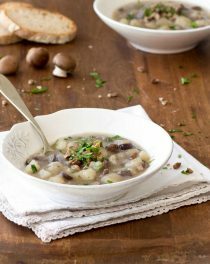 Soups are a good way to use your favorite vegetables. 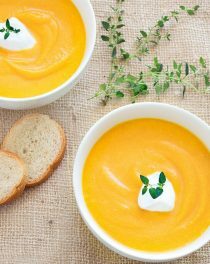 Here are a few ideas for lunch or dinner. 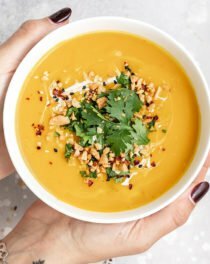 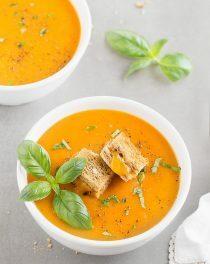 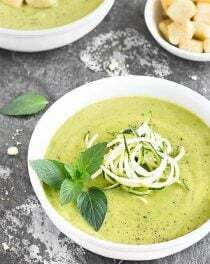 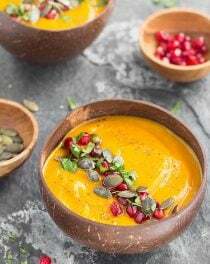 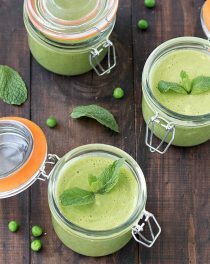 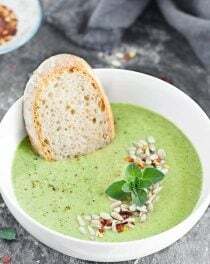 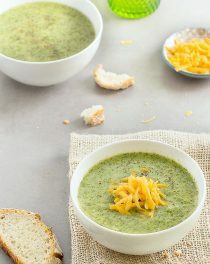 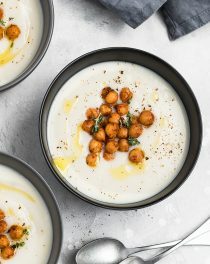 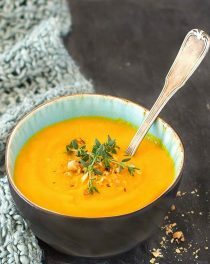 From a thick and creamy Cauliflower Soup to Thai Butternut Squash Soup, you’ll find a recipe here you’ll want to make tonight!